Mother’s Day is the one day of the year dedicated to showing mums just how much we appreciate them and what they really mean to us. Finding the perfect gift can often be a challenge, but with Mother’s Day just around the corner, here are some of our top gift ideas to give mum a treat that she truly deserves. What mum doesn’t love a beautiful bunch of flowers to brighten up her day? Marks and Spencer have a fantastic selection of elegant flowers, perfectly gift wrapped just in time for Mother’s Day. 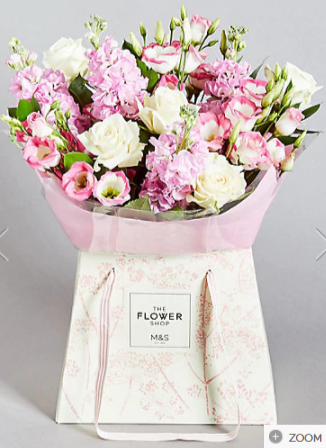 This Rose and Lisianthus gift bag is just one of the striking bouquets on offer, making them an ideal choice, as they not only look great but smell fantastic too. Every woman has their own dedicated beauty regime, using a selection of products to help radiate her skin. 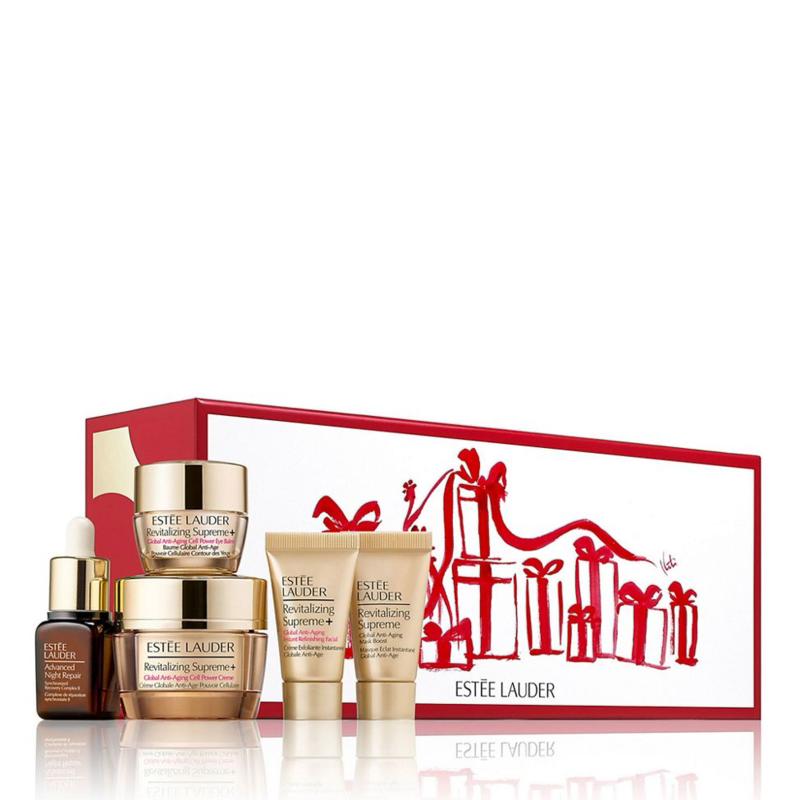 This revitalising skincare gift set by Estée Lauder is the perfect treat for Mother’s Day to help mum enjoy some me time. The high-performance formulas deliver radiant results and will leave mum feeling fantastic. Sometimes, a night in tucked up in front of the TV is all we need. 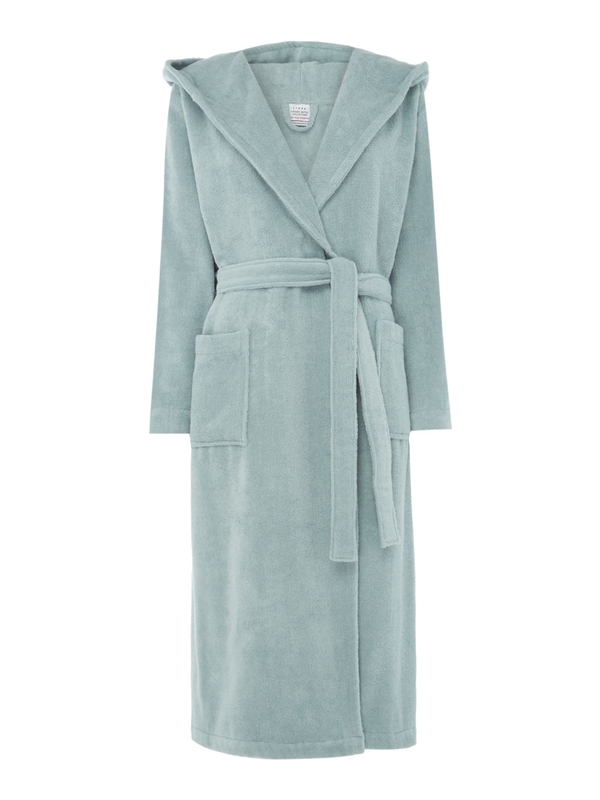 Why not treat mum to this Luxury Hotel Collection robe from House of Fraser, made from soft cotton to offer maximum comfort for a restful night in. It’s is the perfect lounging accessory to stay cosy all-day long. Chocolates are always a welcome gift, perfect for any occasion, with selection boxes proving a great option as there is always something for everyone. 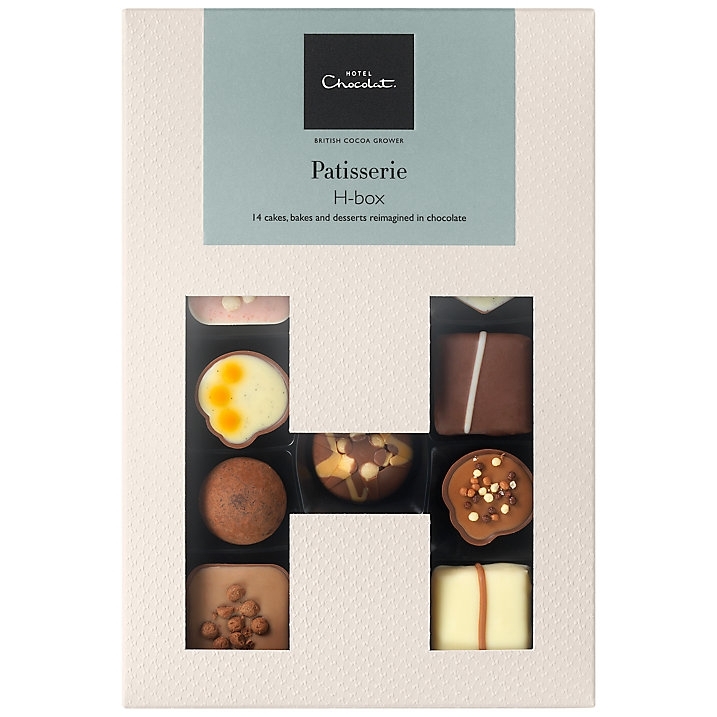 This Patisserie chocolate box from Hotel Chocolat will provide mums with a selection of sensational sweet treats - based on favourite cakes, bakes and puddings. Now what could be better than satisfying mum’s sweet tooth this Mother’s Day? Mother’s Day is the perfect opportunity to give mum time to relax on a day that is all about showing how much we appreciate them. 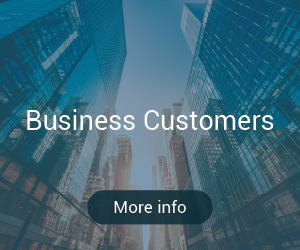 Spa Seekers are offering some fantastic spa day deals, so why not treat mum to a relaxing break, stepping away from the madness at home and give her time to rejuvenate and unwind. 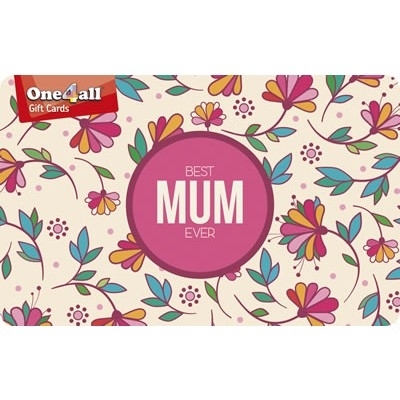 A One4all Mum Gift Card is the ideal way to treat your Mum to a gift she’ll truly appreciate. 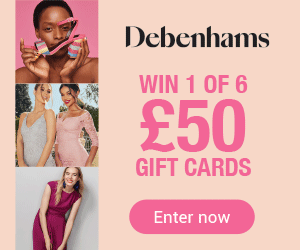 Accepted in thousands of outlets nationwide including all her favourites like John Lewis, Debenhams, TK Maxx, Boots, Primark, Topshop and many more, it’s the perfect way to show your Mum you care. Whatever mum wants, she’ll get it with a One4all Gift Card! Let us know how you’ll be treating your Mum this Mother’s Day, by using the hashtag #One4allTips on social media.